Bharath Sevak Samaj is the National Development Agency sponsored by the Planning Commission, Government of India to ensure public co-operation for implementing government plants. 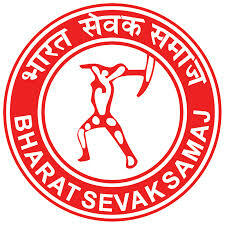 The main purpose behind the formulation of Bharat Sevak Samaj is to initiate a nationwide, non-official and nonpolitical organization with the object of enabling individual citizens to contribute, in the form of an organized co-operative effort, to the implementation of the National Development Plan. The constitution and functioning of Bharat Sevak Samaj is approved unanimously by the Indian Parliament. 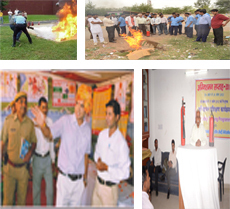 Sai Sagar Institute of Safety Management (SSISM) is a Corporate Member of National Safety Council , Mumbai , India. 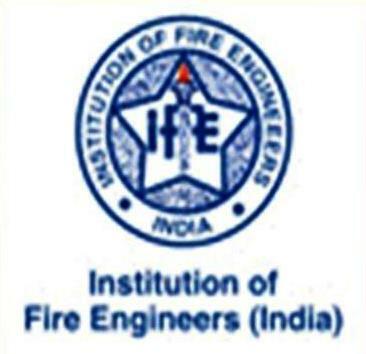 Sai Sagar Institute of Safety Management (SSISM) is a company member of institution of Fire Engineering (India) new Delhi. 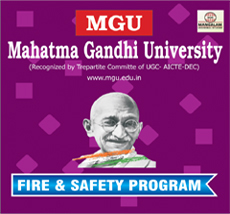 Mahatma Gandhi University is empowered to award degrees as specified by the University Grants Commission (UGC) under section 22 of the UGC Act 1956.MGU is recognized and approved by Distance Education Council (DEC) & Joint committee of UGC-AICTE-DEC.
University Grant Commission (UGC): Mahatma Gandhi University (MGU) is empowered to award degrees as specified by the University Grants Commission (UGC) under section 22 of the UGC Act 1956. 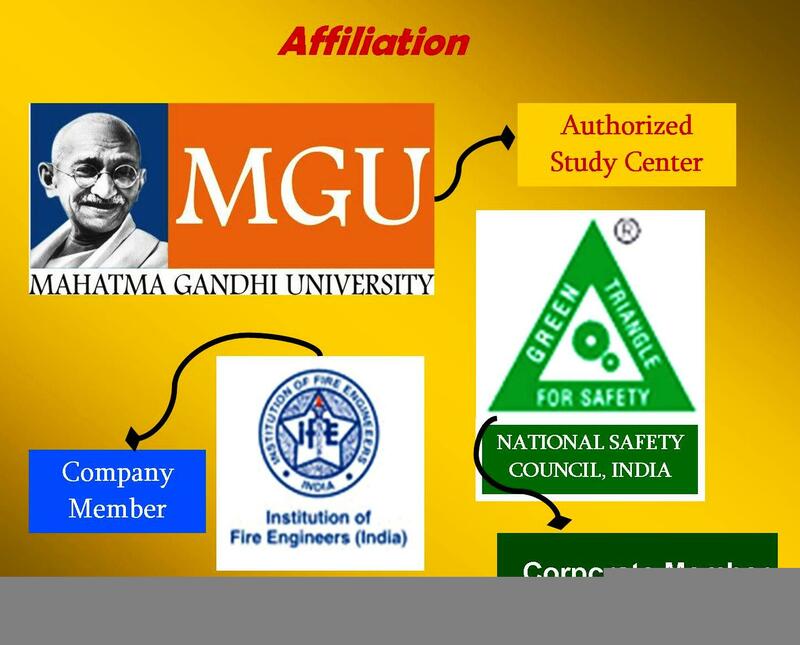 MGU offers �Online Examination� facility to initiate comfort learning for students all across the world. 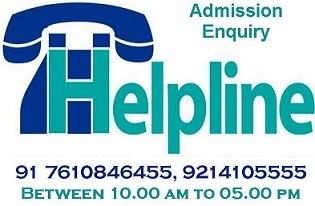 Students can book their examination slot online as well as appear for exams online. Online Examination are conducted at University�s centre or at other centres authorised by the University across different places. 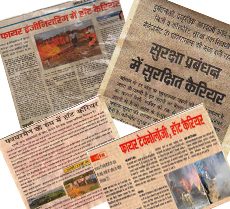 Online education system has revolutionalised studies approach towards a progressive direction. Online On-Demand Examination is an innovative step forward to make the examination system more flexible and to provide an opportunity for the learners to take up the examinations as per their desire and preparation. This innovative venture of On-Demand Online Examination will provide a completely flexible system of examination independent of the traditional fixed time frame.